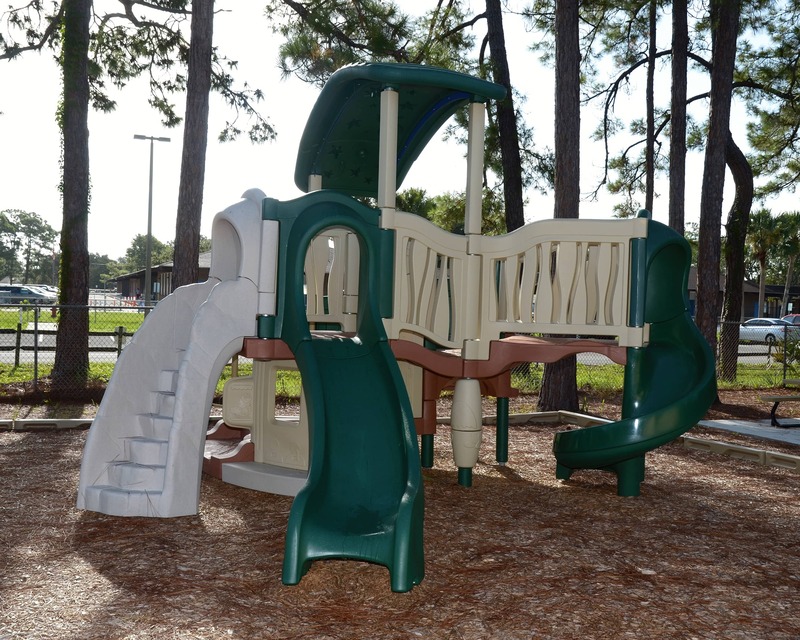 Welcome to La Petite Academy in Port Orange, Florida. My name is Sylmarie and I am the director of this great school. I have been in the early childhood field for over 19 years. 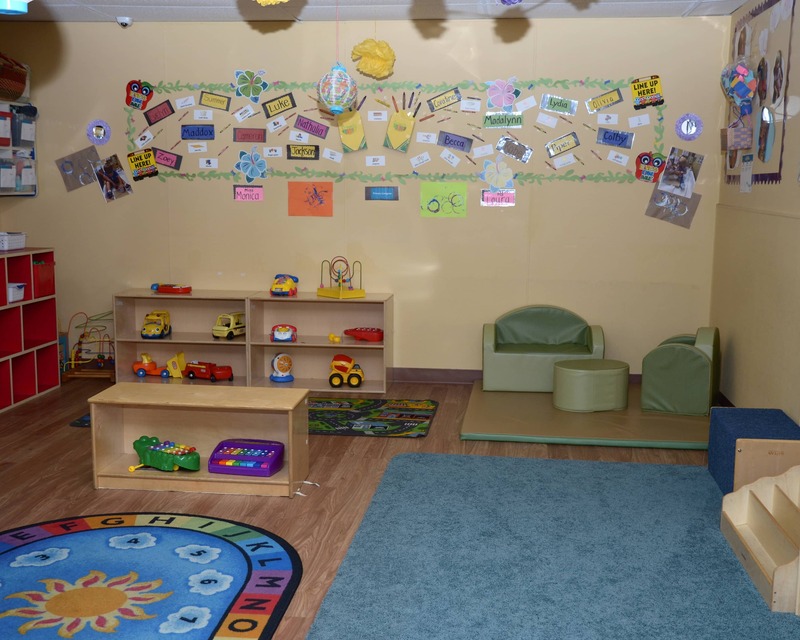 If you are looking for a high-quality learning center for Infant Care, Preschool and VPK programs, then you have come to the right place. Our teachers are well trained in CPR and First Aid and are committed to building upon their knowledge through ongoing training in the early childhood field. We strive to create a warm and welcoming environment. When you enroll at our center, you become part of our family! 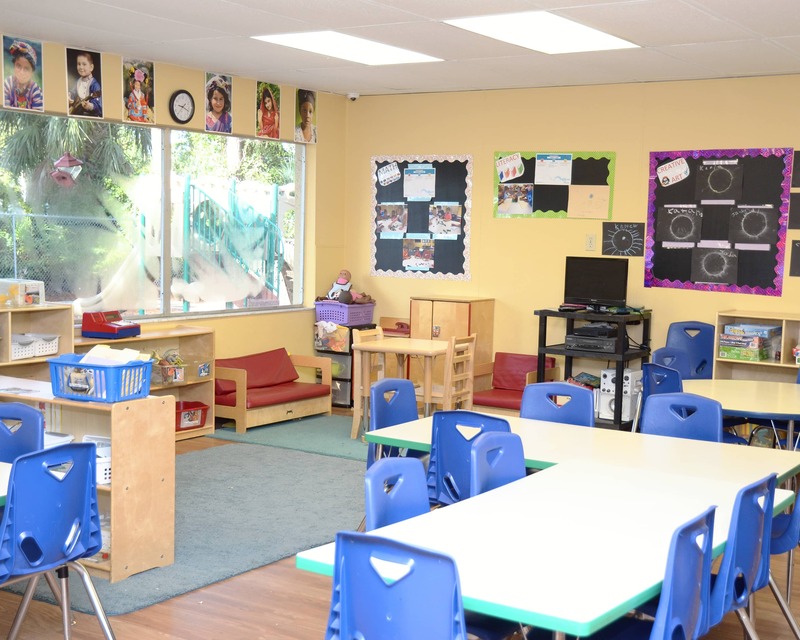 Our goal is to provide a stimulating environment to create meaningful experiences for your child every day. 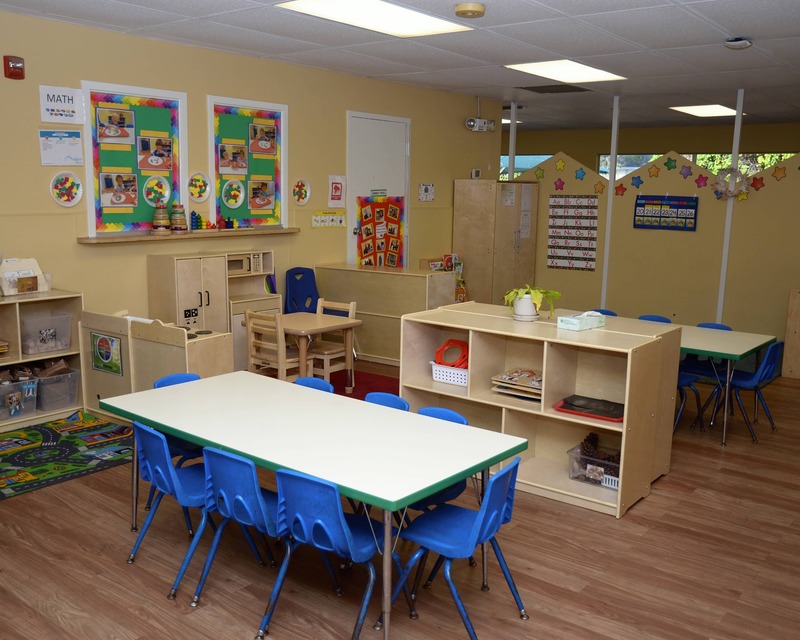 What a great place to start, right here at La Petite Academy educational daycare in Port Orange! The amount of time the director and the teachers have spend listening to me and my concerns is appreciated. We wereWelcomed from day one and we feel like part of the family. Everyone here is professional and good listener I trust my child to them anytime. I have had a wonderful experience with La Petite. 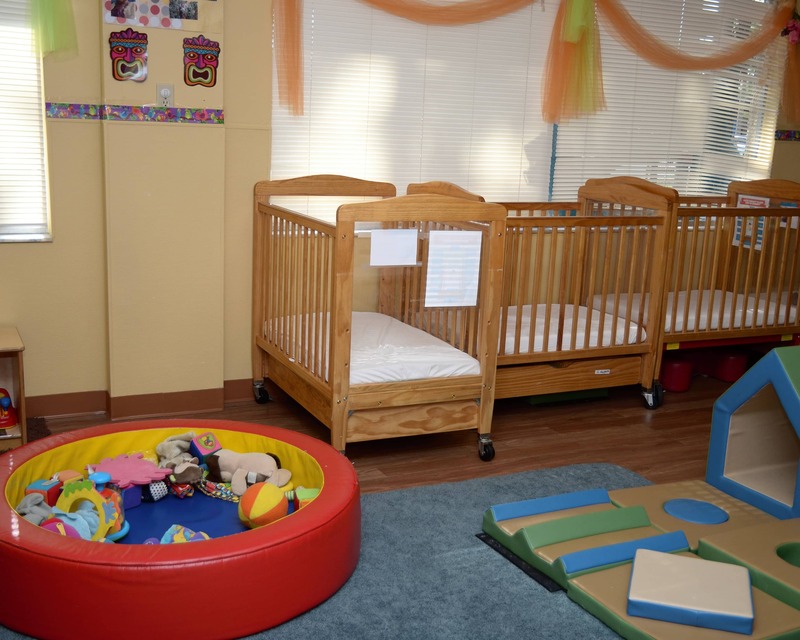 I have had previous issues that were quickly resolved, will not change daycares for a long time or at all. As the academy director, I am passionate about providing a safe, loving and nurturing environment. I have been in the early childhood field for over 19 years. Often, you can catch me at the beach reading a book or just relaxing with my family and my dog.